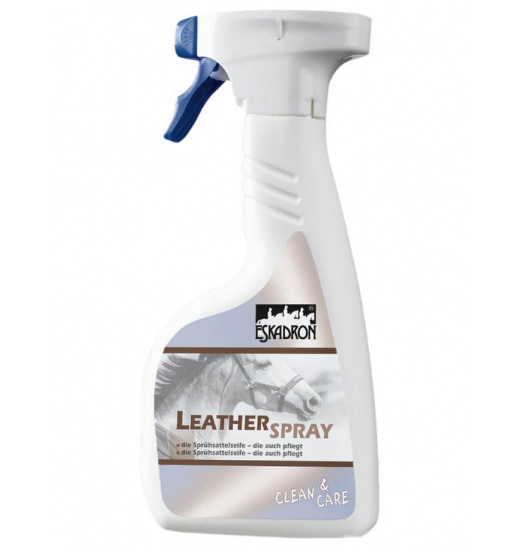 Spray perfectly suitable for leather surfaces, including saddles. 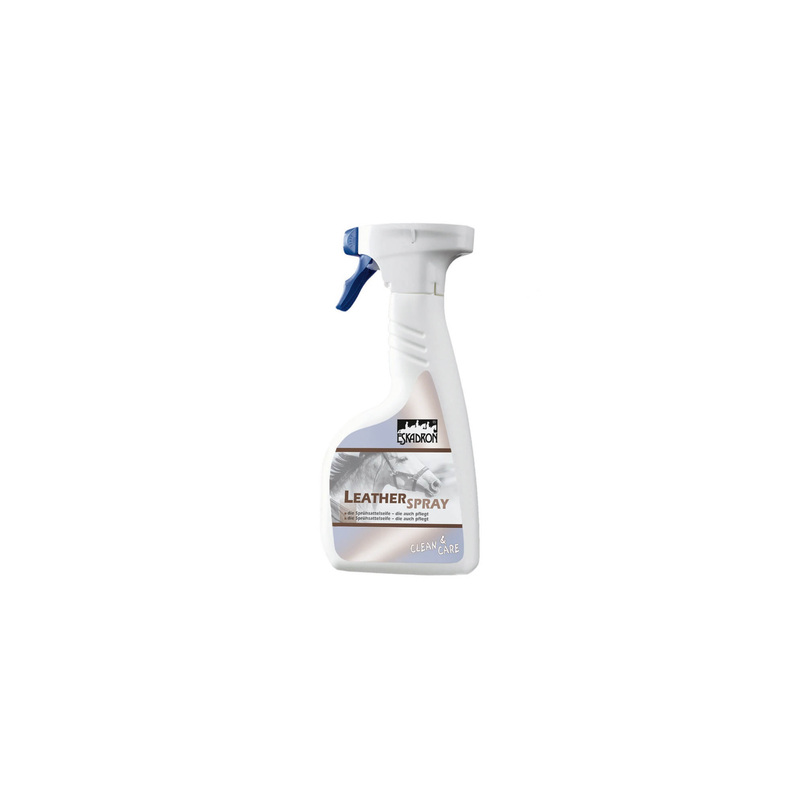 At the same time cleans and preserves the skin. Very easy to use. Capacity of 500ml.